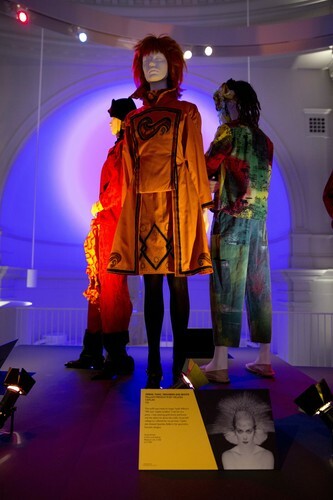 The exhibition ‘Club to Catwalk: London Fashion in the 1980s’ (July 2013–February 2014) at the V&A Museum was the first in-depth historical consideration of the relationship between experimental young fashion designers and major sub-cultural forms of the city’s popular music, club culture and alternative dressing. Dagworthy was expert consultant alongside curator Claire Wilcox. 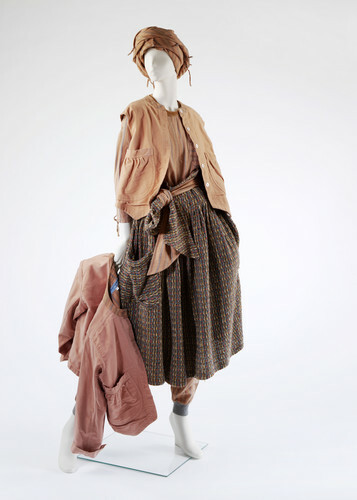 Her research drew on her combined personal reminiscence and industrial experience to help construct a narrative that explained how both womenswear and menswear collections and new promotional contexts for fashion in the capital developed during the decade, making the city distinctive for its fashion culture. 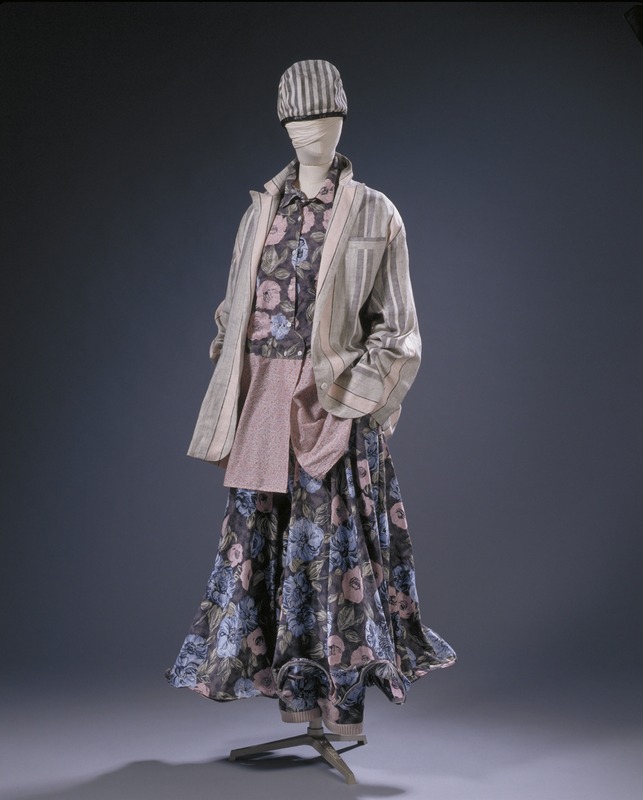 The exhibition explored the character of style culture under categories such as New Romantic and High Camp to understand how changes in British fashion design practice occurred during the 1980s. 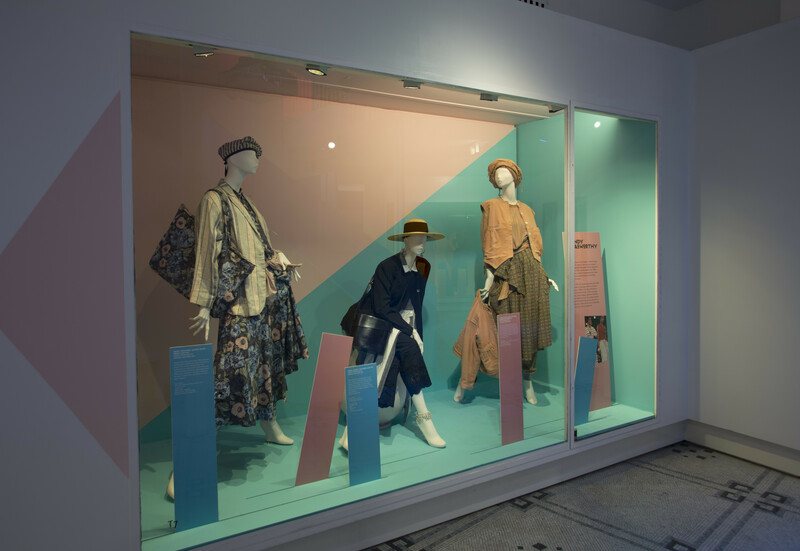 On an aesthetic level, the interpenetration of the fashion, graphics and music industries during the period was a key catalyst for change. Dagworthy also stresses the significance of the introduction of the twice-yearly fashion shows that first took place during the decade and the role of the London Designer Collections (precursor to London Fashion Week) in this initiative by positioning the city as a significant hub. 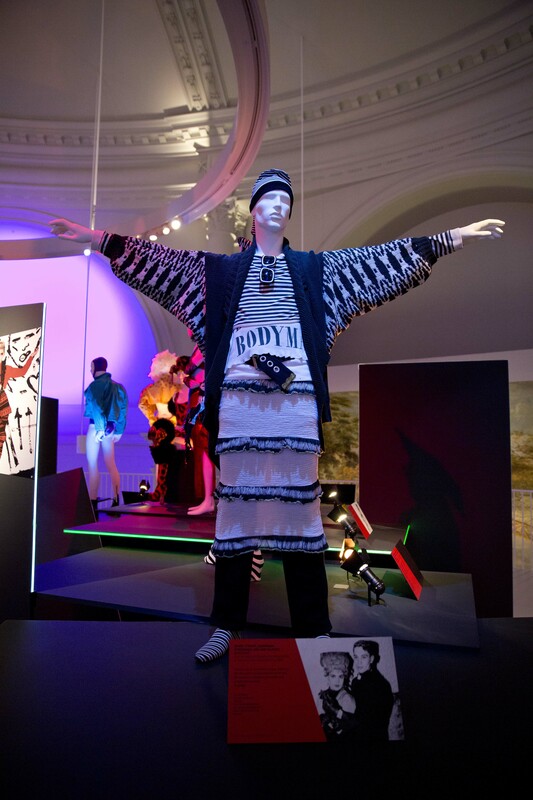 ‘Club to Catwalk’ offered Dagworthy the opportunity to present her understanding of how the fashion industry related to wider cultural movements while also responding to specific actions by key practitioners. Her contribution included research in the V&A’s archives and designers’ private collections, and identifying and selecting material from these sources that could be displayed to illustrate their interaction. ‘Club to Catwalk’ was widely reviewed and profiled worldwide, New York magazine calling it “a fascinating glimpse at the world of upstart British designers in the eighties who found international fame thanks to their bold aesthetic.” The show’s first three months had an attendance of 75,945.